Cooperative Building Solutions takes a unique approach to the planning, design, and construction of electric cooperative facilities. 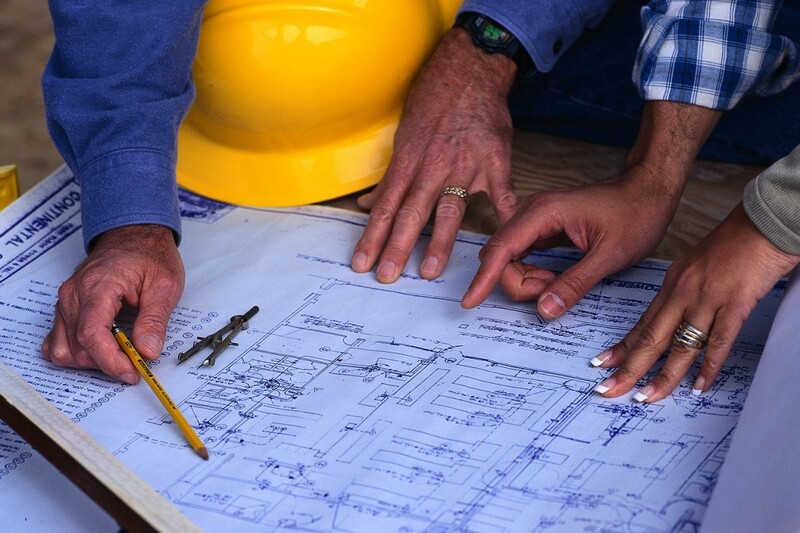 We have the ability to provide the necessary consulting, design, engineering and management services to complete your project. Since emerging in the 1980s as a premier design/build firm for office buildings, PARIC’s experience and capabilities in planning, design and construction – with an emphasis on enhancing each owner’s return on investment – have set us apart from the competition. For more information visit www.paric.com.